Mori Creations is a social enterprise that designs and creates innovative purses, bags and handmade decors and accessories. The company collaborates with artists from different walks and backgrounds to make distinct, stylish, and functional products. Each item is lovingly handcrafted from mothers in Apolonio Samson, Quezon City. These mothers prefer to work at home to tend to their children's needs. Before working with Mori Notes, many of these mothers were either unemployed or laid off at work. 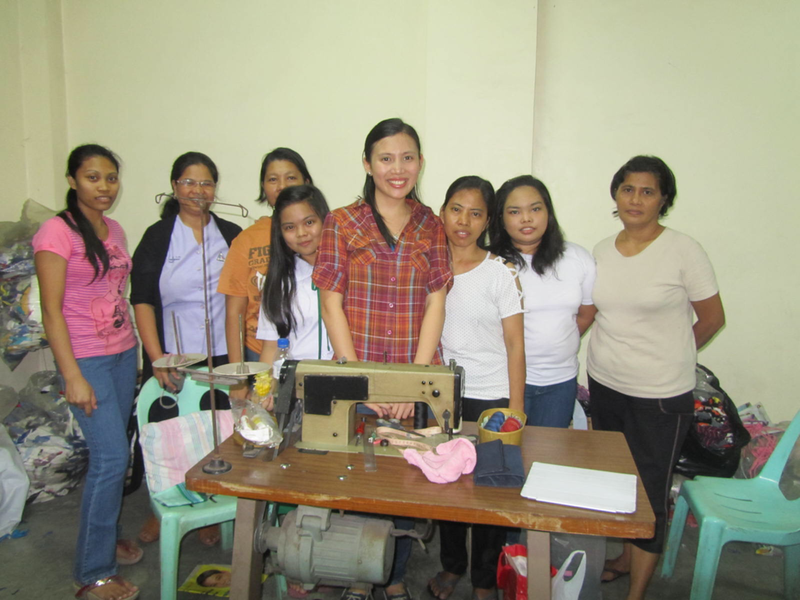 Some were sewing rags that allowed them to earn only Php100 ($2) a day. Today, through Mori Notes, they are earning up to Php500 a day. At the age of 23, when most of her peers were climbing the corporate ladder, Mitzi decided to leave her corporate work as a marketer in a leading quick-service restaurant to stay at home and search for her life’s meaning and purpose. She enrolled in the university of life, with God as her teacher and the world as her classroom. She wrote down her life lessons in a journal, and after a couple of years, she started creating her own journals. 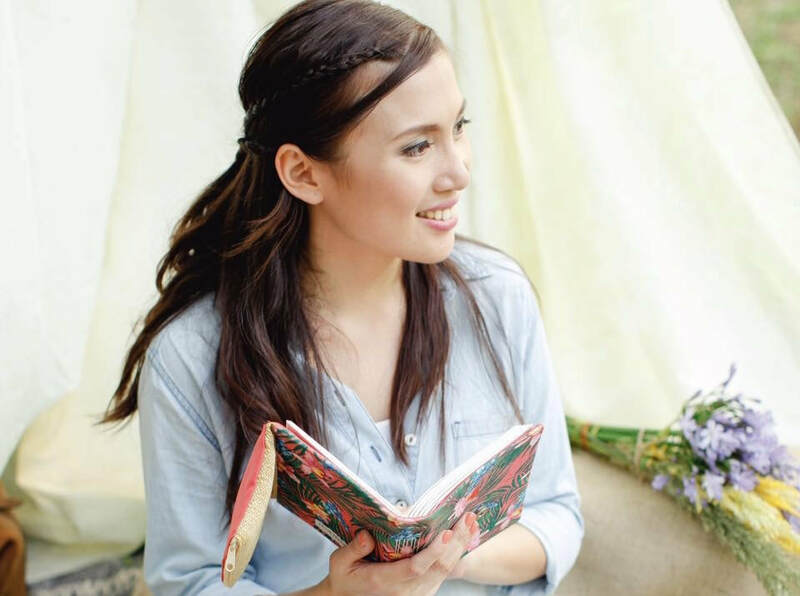 Now with the help of housewives, Mitzi shares the fulfillment of upcycling and joy of journaling with you through the humble, but remarkable, Mori Notes, the flagship brand of Mori Creations. Now Mori Creations has expanded to other stylish containers and accessories. (1) developing an avenue for artists and crafters to have home-based work and fulfill their life’s passion. (2) creating a community network that enables different people to work together. (3) making handmade products mainstream by creating innovative, value-for-money handmade products that are competitive in quality, design & price.